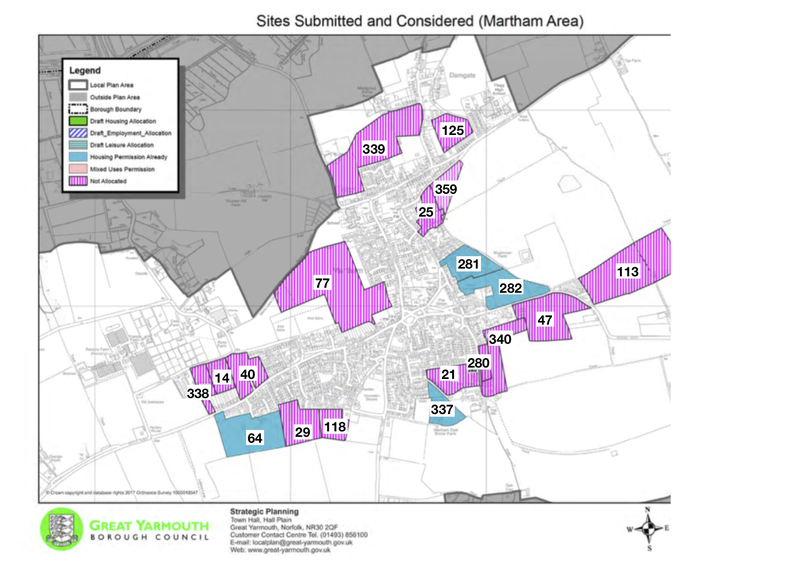 The second part of Great Yamouth’s Core Strategy has been published and this includes many of the details concerning Martham. The relevant parts are reproduced here. As always this is an extract from a 350 page document which is available from the GYBC website which will provide more information. 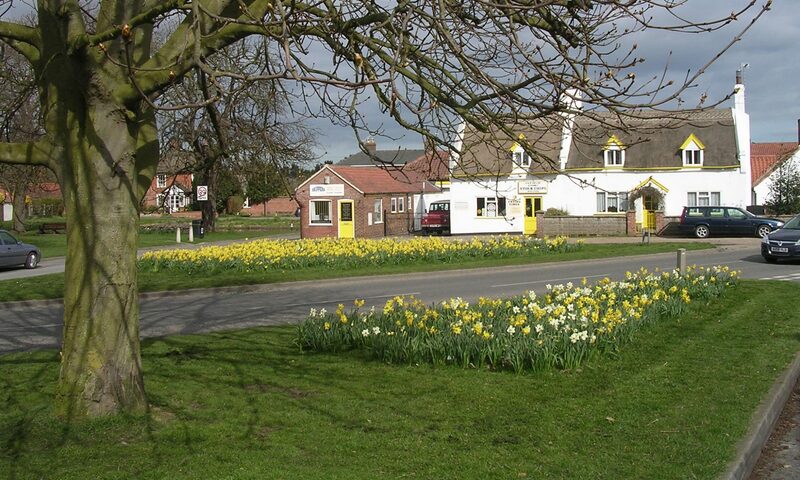 The map of the village has been updated with extra possible sites being added, these were put forward by local landowners or developers. The map has been modified slightly to show the numbers more clearly. For a larger version of the map please click on it. 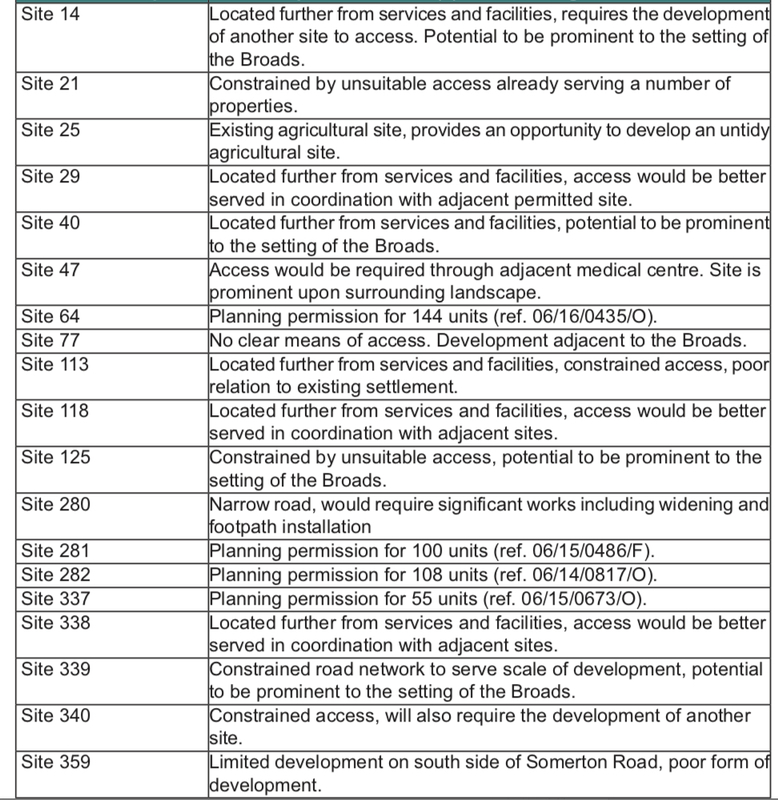 Also in the document is a table showing the assessment of each site and this is shown below. These sights are all labelled as being “not selected”.